Great price reduction 40,000 off. Seller says " sell now" . Very desirable unit on high floor. 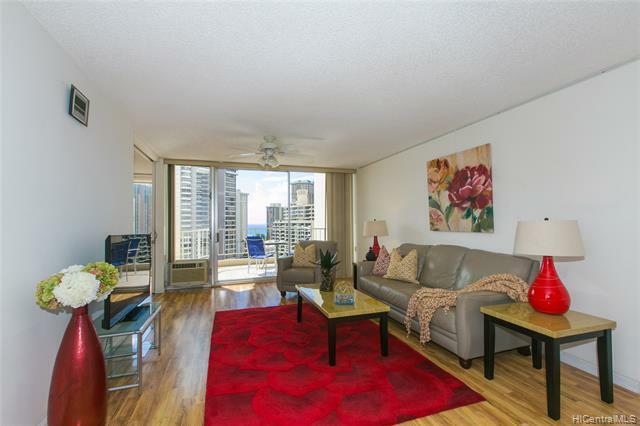 Enjoy beautiful Ocean & City views:. Well maintained building with great amenities. 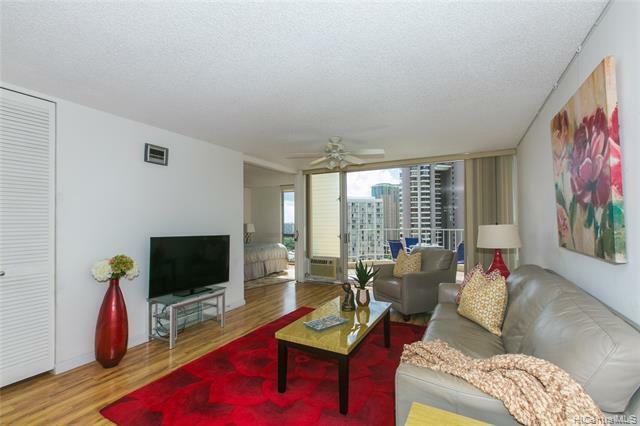 This unit , INCLUDES 2 PARKING STALLS, SIDE BY SIDE which are conveniently located. 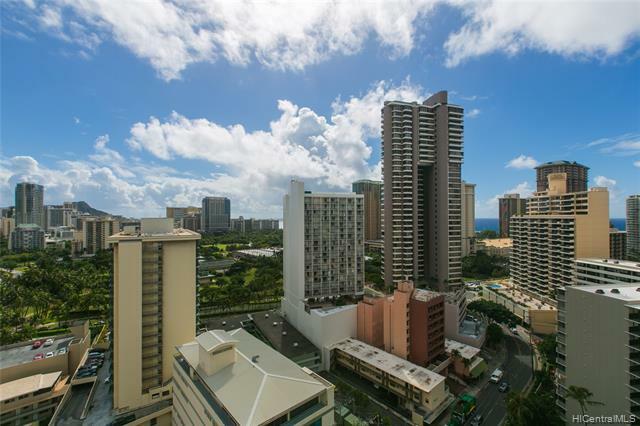 walking distance to Hilton Hawaiian Village and famous Waikiki Beach . 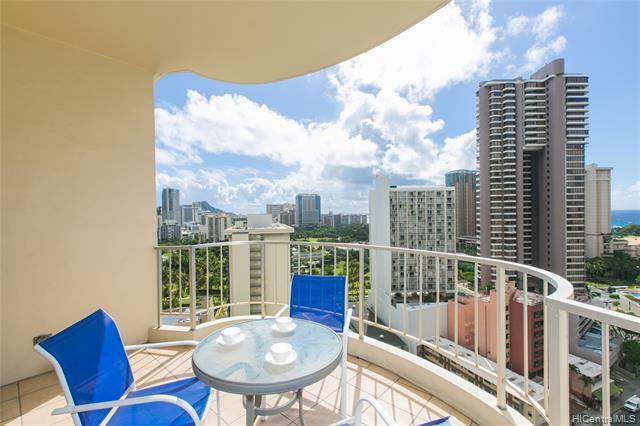 Ala Moana Shopping Center, Marina and more just around the corner, Unit has been upgraded with granite counter top and laminate wood floor 2007. Unit to be sold "As Is" MUST SEE NOW. Listings provided courtesy of Koyo Realty, Inc..